Giddy up, cowgirls and boys! When Stagecoach comes to town, it means it’s time to party country-style in Greater Palm Springs! 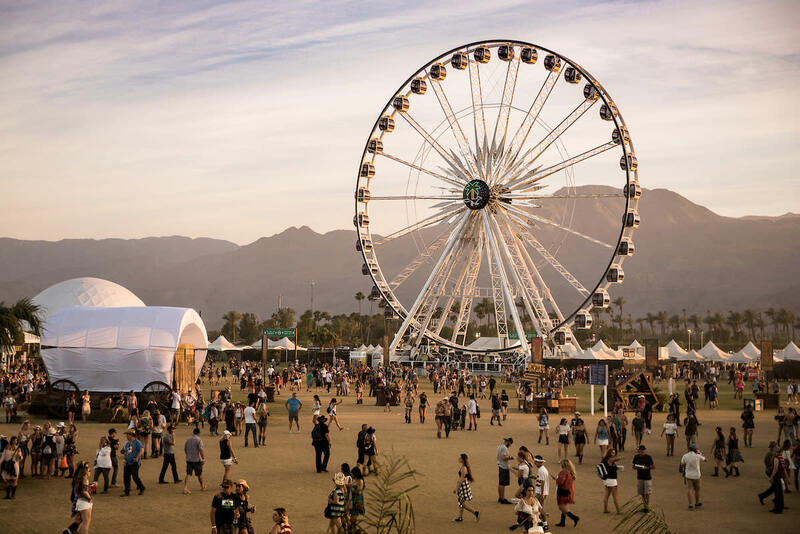 The three-day music festival takes place every April at the Empire Polo Club in Indio. 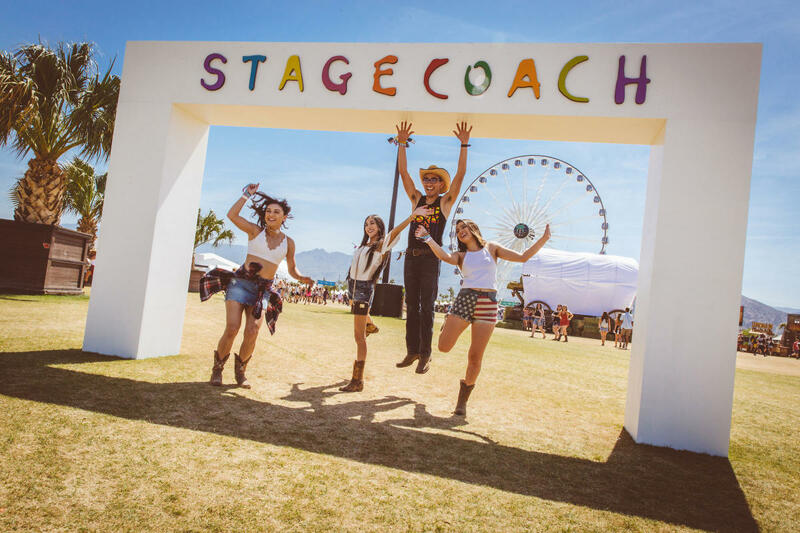 Whether you’re attending the festival or not this year, here’s a round-up of things to do before, during and after Stagecoach during your star in Greater Palm Springs. We reckon you’ll be partying ‘til the cows come home if you follow our lead! Event shenanigans and country western fun extends way beyond the festival gates in Greater Palm Springs. Here, celebrating Stagecoach is just as exciting outside the Empire Polo Club as it is inside! Throughout the oasis, you’ll find a variety of country-themed saloons, eateries, activities and entertainment that’ll have you kicking up your boots all week and weekend long during the festival. Those looking for a true cowboy experience in the region should check out Smoke Tree Stables in Palm Springs. Travel on horseback along the base of the Santa Rosa Mountains or through the majestic Agua Caliente Indian Canyons and take in the sights, sounds and history the trails have to offer. Tours are offered by the hour or for the entire day, and each comes complete with riding gear, a horse companion and an experienced guide. If traveling with a big group, group rides are also available with the option to include western cookouts or western-themed events on your riding trip. Catch a ride through Big Horse Carriage Company for a nostalgic experience in the oasis. Available any day during the week, the company offers one-of-a-kind tours and horse-drawn carriage rides throughout the Palm Springs region. Head to downtown Palm Springs the Thursday before Stagecoach begins and hop aboard for an unforgettable time or enjoy an up-close and personal meet with the company’s rescue horses. 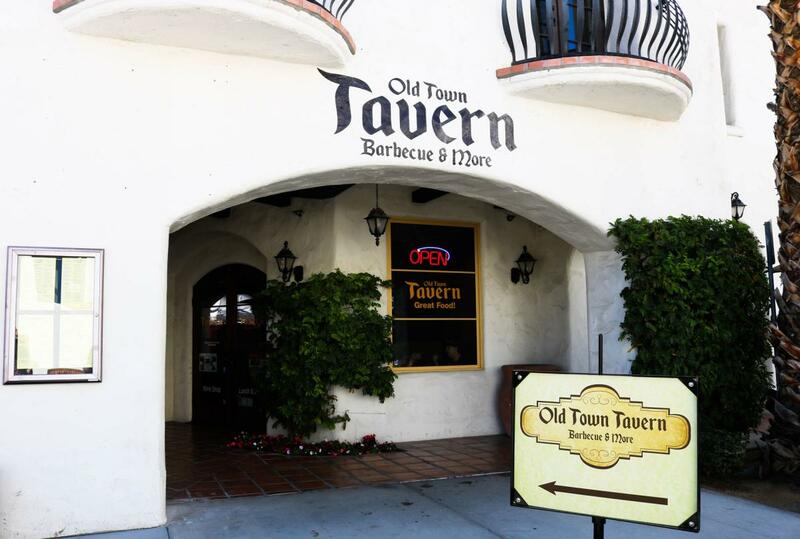 Kick off the country western weekend by feasting at Old Town Tavern in La Quinta, where country cooking and Texas barbecue are what it’s all about. Irresistible classics like smoked brisket, slow-roasted pork ribs and BBQ pulled pork are all on the menu, including appetizing sides like mac & cheese, corn bread and baked beans. Come on in any day of the week for happy hour from 3 p.m. to 6 p.m. and choose from a generous list of drink specials and satisfying tavern snacks. Hungry cowboys, come on over–Babe&apos;s Bar-B-Que & Brewhouse at The River in Rancho Mirage has all the ingredients needed to be your next favorite laid-back restaurant in Greater Palm Springs. Take a load off and visit for Monday Beer Appreciation Day where you’ll be able to sample one of Babe’s award-winning brews, as well as order from a wide selection of BBQ dishes and styles from every part of the U.S. and the world. From Texas to Korea, it’s all available here! Eat up, partner. Southern-style cooking and flavor is what Smoke Tree BBQ is serving up at their chic rustic bar and grill in Palm Springs. In-house smoked barbeque meats are what make this eatery a stand-out among other BBQ locations in the area. Carolina pulled pork, Texas beef brisket, baby back ribs, as well as smoked turkey and chicken are just some of the finger-licking plates on the menu that are bringing the crowds in! Pony up and head into Jackalope Ranch in Indio for its Southwestern cuisine and signature BBQ entrees. Dig in during every day happy hour, lunch or dinner, as well as come in for Sunday prime rib and champagne brunch! While there, also enjoy the restaurant’s many beautiful features by walking around the 21,000 square foot facility and take in the luscious landscape views that surrounds the property. Don’t let the name fool you; Bit of Country in Palm Springs is top destination for a whole lot of country goodness and home cooking. Recharge after Stagecoach ends and visit this popular breakfast and lunch nook for delicious options that include biscuits and gravy, chicken fried steak plates, western omelets, BBQ beef sandwiches, chili burgers and much, much more. Upon finishing your meal, make your way on over to the outdoor Bit of Country mural and get your picture taken in front of it since no trip to the restaurant is complete without one! 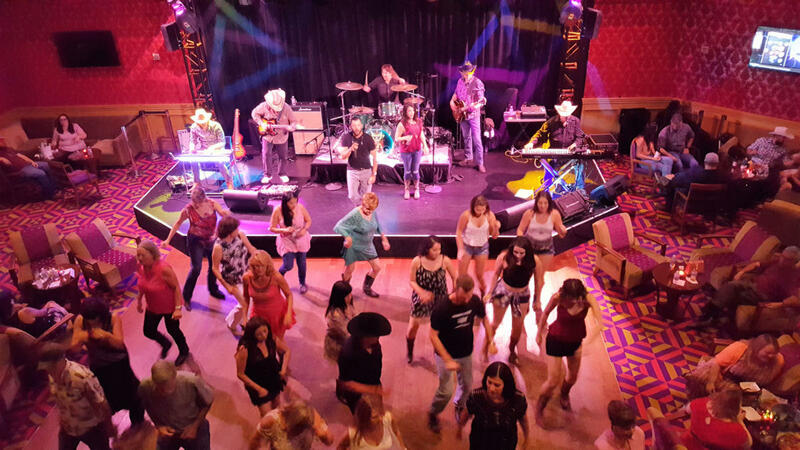 Get your country music fix before, during and after the festival by partying the night away during Country Night at LIT within Fantasy Springs Resort Casino on Thursdays. Grab a partner and get ready to dosey doe on the dance floor. Local live bands keep you moving while LIT’s special country-themed menu and drink deals keep you feeling country strong. Upcoming hoedowns at LIT include April 5 (with a live performance by South 65), April 12 (with a live performance by Dynamite Draw), April 26 (with a live performance by Country Nation) and May 3 (with a live performance by Whiskey Tango). Enjoy this and more with no cover charge at the casino property. You’ll be saying “Yeehaw” as you make your way into the Tack Room Tavern in Indio. Country vibes fill the room as you make your way inside to the cowboy decorated bar, complete with saddle seats and all! Whether you’re craving a tasty serving of old fashioned chili, North Carolina pulled pork or the famous Tack Room baby back ribs, the menu is full of country and south of the border eats. Come sun down, the Tack Room Tavern is the perfect place to get your two-step on, with live music playing on select nights. Beginning the second week of April, the tavern will only be open Tuesdays and Wednesdays through the end of the month, so plan accordingly when visiting this popular western-style establishment. 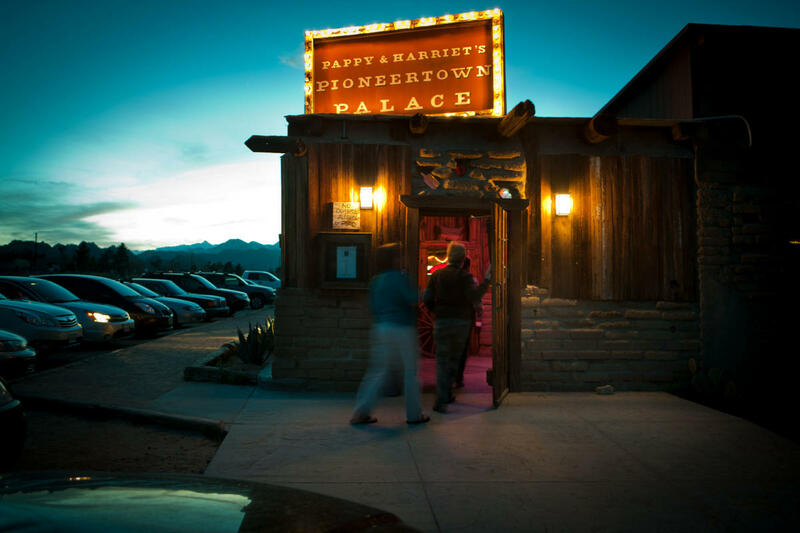 Located about an hour from Indio, Pioneertown is a nod to the Wild Wild West, providing unparalleled mountainous views, cowboy comfort and charming establishments like Pappy & Harriet’s Pioneertown Palace. The bar and eatery boasts an impressive menu that is sure to satisfy all hungry travelers, while also providing popular shows and entertainment throughout the week. On Thursday, April 26, be sure to catch Tyler Childers, Lillie Mae, Banditos and Jade Bird as they take the stage at Pappy & Harriet’s during their Stagecoach Spotlight Tour. Other artists playing there during the festival include Leslie Stevens and Friends on April 27 and Nikki Lane on April 28. While visiting the area, also check out the Old West town situated next to the restaurant on Pioneertown&apos;s Mane Street. During the 1940’s and ‘50’s, this town served as an old western movie set, and today serves as a must-see attraction for its rustic cowboy themes. Even after Stagecoach ends, keep the party going at Neil’s Lounge in Indio. This must-visit western grill and watering hole is providing a wildly good time to all who come out for its BBQ, live music and nightly entertainment. A longtime favorite for locals, out-of-towners and even celebrities, Neil’s has become famous for its karaoke nights, with several taking their shot on the karaoke stage. If coming out, be prepared to sing your heart out to country hits and classics! To book a hotel for Stagecoach, visit places to stay in Greater Palm Springs. Featured image courtesy of Stagecoach.